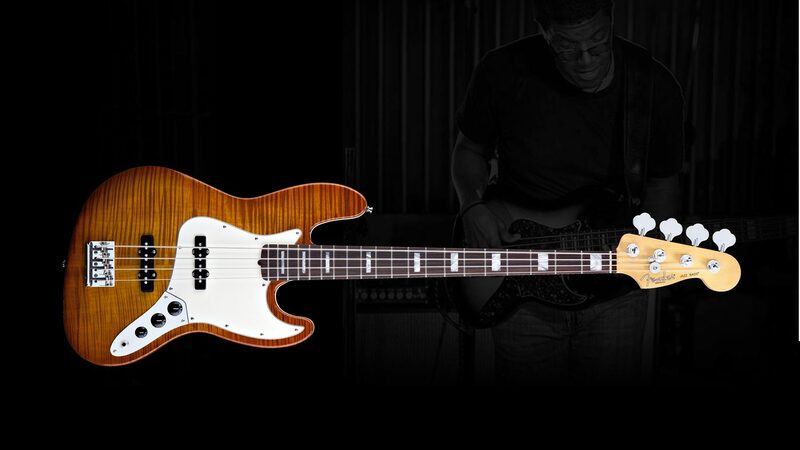 Its two-horned contoured body is elegantly balanced and comfortable, and its classic chunky neck offers surefire grip. Liberate yourself from the confines of the upright, with punchy electrified tones from a split single-coil pickup. 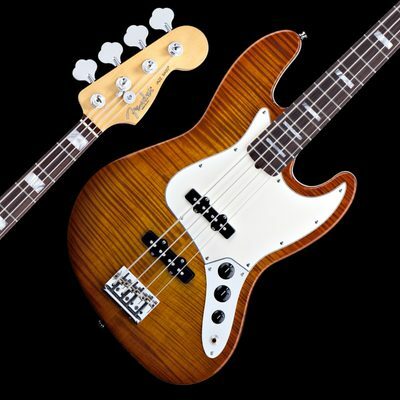 It’s our first electric bass and the one the pros have turned to since the very beginning. Its slim neck is comfortable and quick, and its offset body is balanced and great for seated play. Two expressive single-coil pickups with separate knobs offer the perfect combination of tonal clarity and total control. 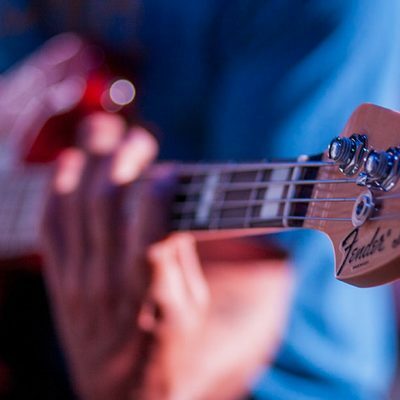 Though it was originally introduced to jazz musicians, it continues to be the No.1 bass among players of all styles. 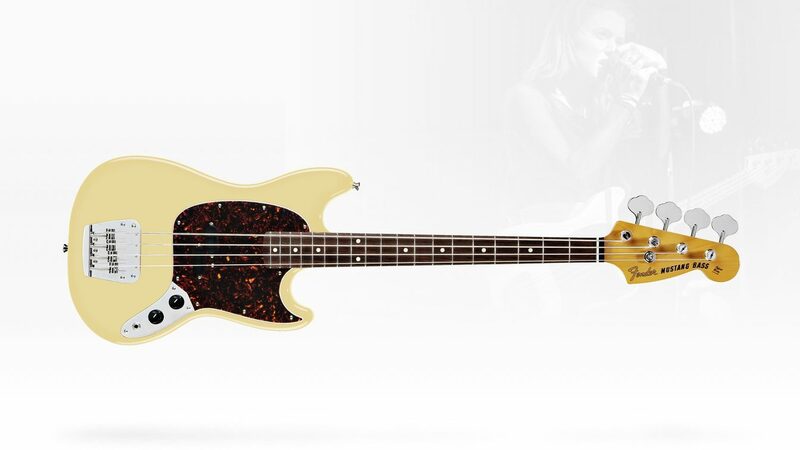 The Mustang is easy to tame and heavy on tone, thanks to its short scale length and comfortable body style. Thanks to its simple controls, split single-coil pickup tone has never been so powerful—or been so easy to harness. It was introduced in 1966 as a cool short-scale alternative to its long-scale big brothers. 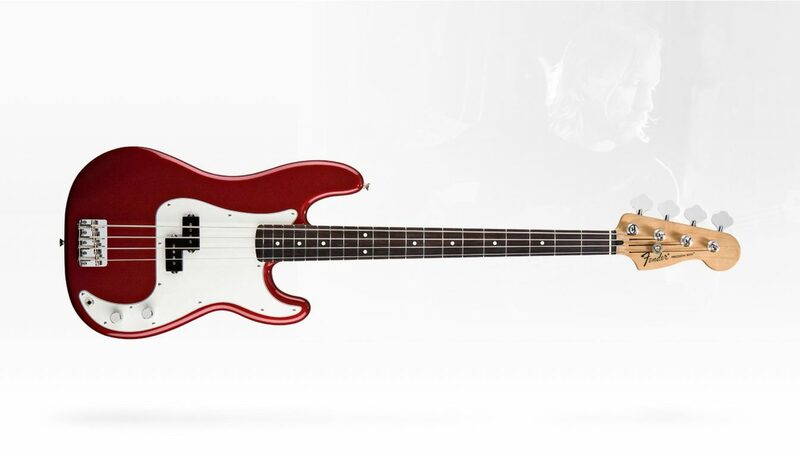 Now, this purebred bass captures the same original vibe of the mid-’60s design. 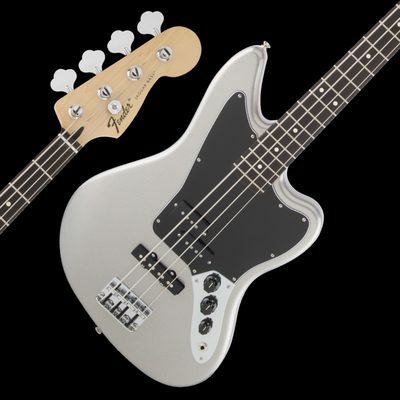 A classic design is back with a vengeance, with a body faithful to the original Jaguar guitar and the rapid-fire playability of a fast and furious neck. 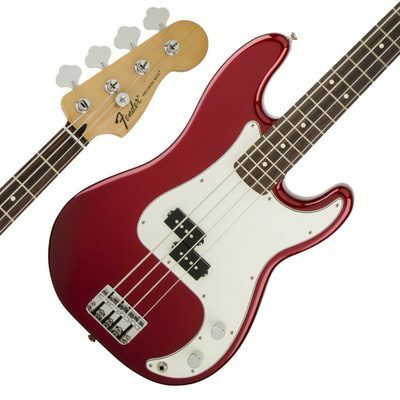 Take the versatile circuitry of a J Bass® and P Bass®. Throw in some serious switching. 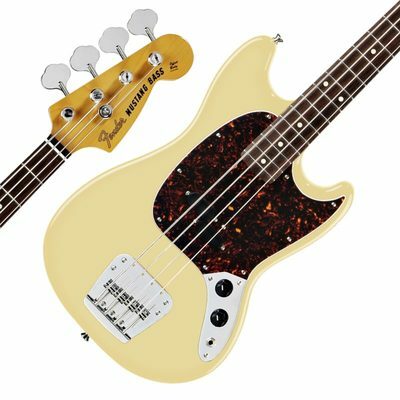 You’ve officially been introduced to one of Fender’s most flexible basses, with plenty of ways to roar. 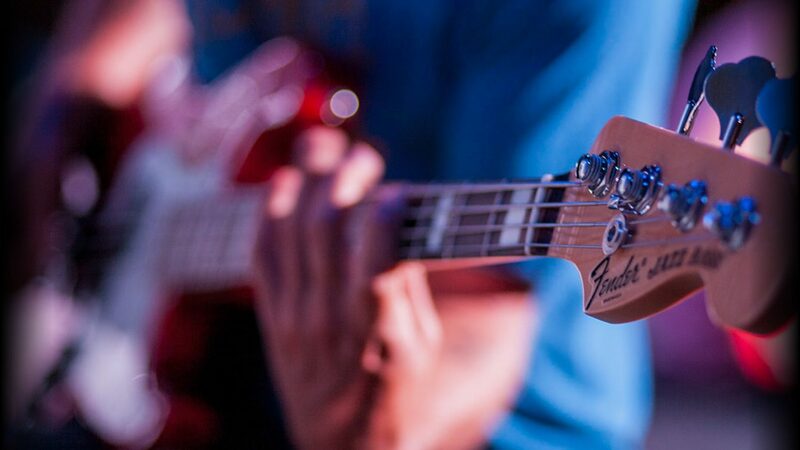 No matter how you play it and how you personalize it, Jaguar transcends genres and generations, from the body shape of the ’60s to the bass of the 21st century.